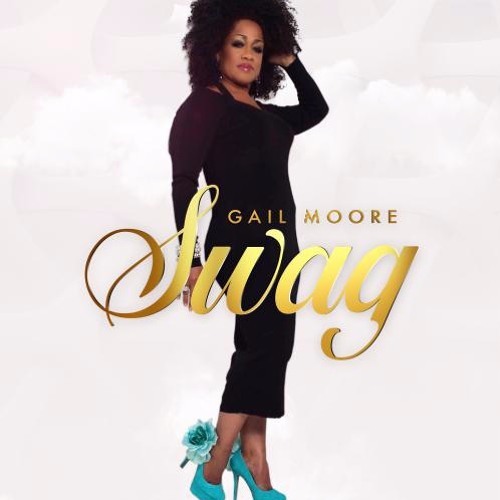 The former back-up singers to the stars, recording artist Gail Moore is a critically acclaimed songwriter and producer! Her latest, "SWAG," is a soulful tribute to U.S. President Barack Obama. www.gailmooreMusic.com #hailgail Commercial Written by Sandy Shore; Voiced by Nathan East; Produced by Dave DeAndrea for SmoothJazz.com Global, 2019.